If you haven't already downloaded the app that has taken the world by storm and ranks #1 across multiple platforms than you must check it out today! 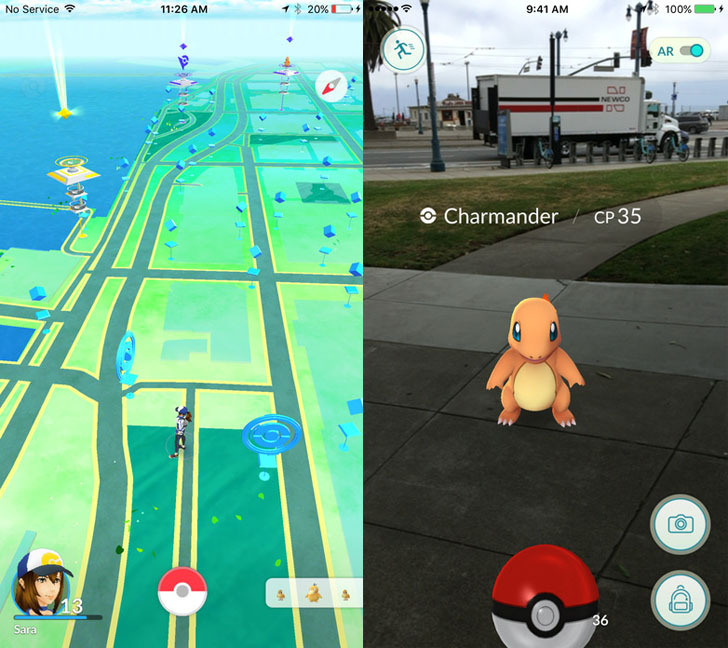 The creative team at Niantic has developed the addictive game: Pokémon GO! The fictional world of Pokémon has been brought to planet earth and now it's your turn to find and capture the creatures all around you in real time! All you have to do is download the free app and then start hunting! You can look around your home, your neighborhood, your job . . . anywhere the Pokémon go! Your smart device will vibrate when you're close to one that needs to be captured. When you find one, be patient, throw out a Poké ball and give it your best shot to capture it! 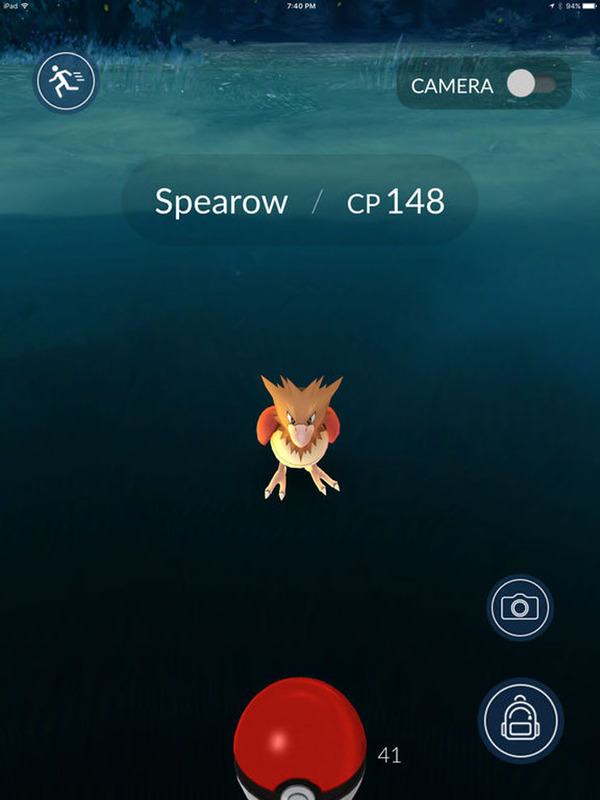 Along with capturing Pokémon, you can also track down items on your mission to catch them all to complete your Pokédex! 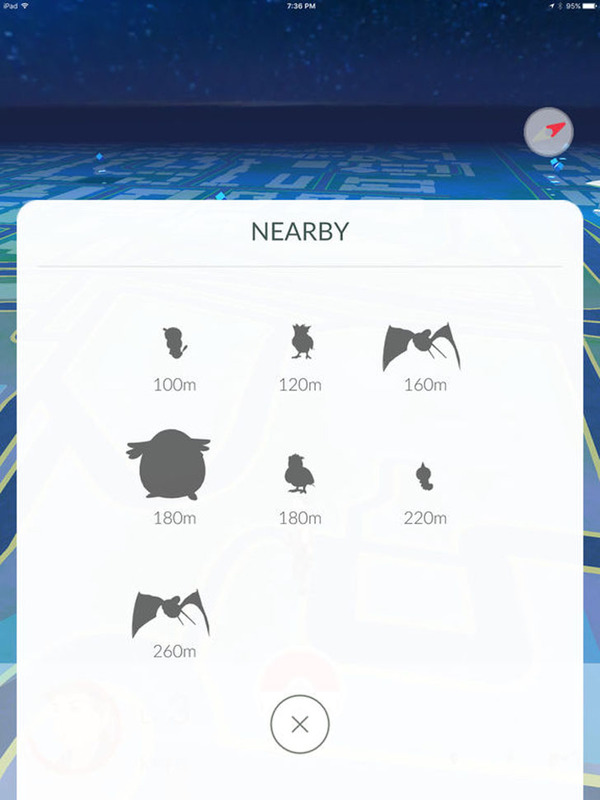 Certain Pokémon can only be found in specific locations, so it's your job to track them down in as safe a way as possible. Catch them, hatch them and eveolve them . . . this game is packed full of unlimited fun. Are you ready for an adventure? Check this application out today and don't miss out on all the fun!